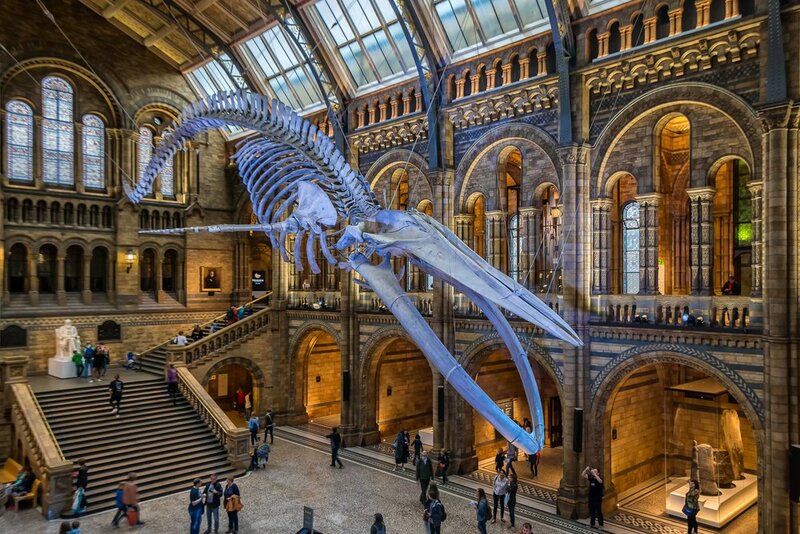 As one of the three major museums on Exhibition Road, its exhibits focus on a vast range of specimens from various segments of natural history. The museum comprises of 80 million items within five major collections: botany, entomology, mineralogy, paleontology, and zoology. It is also a center of research specializing in taxonomy, identification, and conservation. 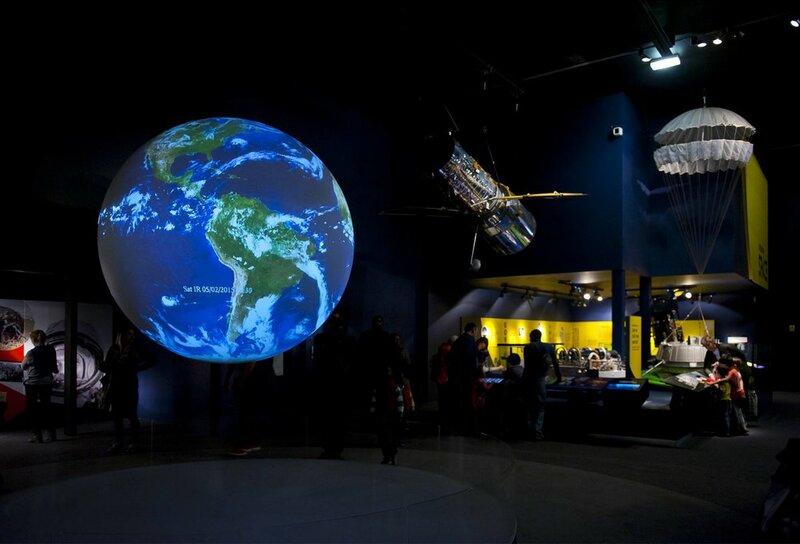 Explore Nature at its Finest at the Natural History Museum in London | eTips Inc.